Centrally located, our Woden venue offers a range of great facilities. We’re open from 9am to 4am, weekdays, and serving Breakfast from 8am to 11am on Saturday and Sunday. 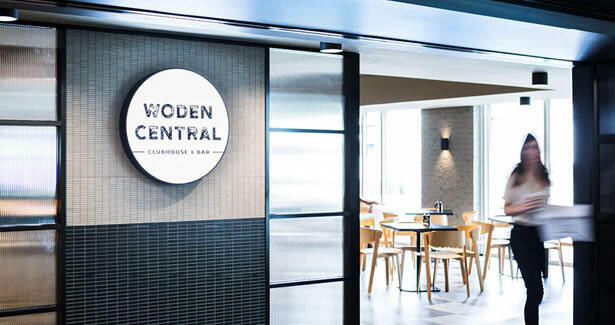 Woden Central – a new dining destination in the heart of Woden. We have designed and created several distinct areas, making Woden Central an exceptional dining destination. Our vision for Woden Central is to provide a wide range of relaxed, contemporary spaces for all Members to enjoy. Read more. Our elegant Events Centre is one of Canberra’s best conference and event venues, and can seat up to 700 for a lunch or dinner event and 1,000 for a cocktail function. We also have many smaller more intimate spaces for your private event, meeting or celebration. The Corinna Ballroom and Top of the Cross also host a range of fabulous shows each year. 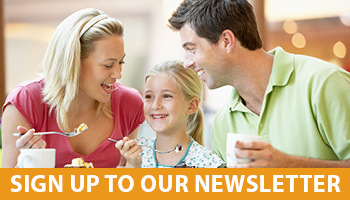 From rock and roll, country greats, world class tribute acts and kids shows, we cater for a wide range of ages and tastes, so make sure you check out the What’s On section of our site to see the latest show schedule. The new Clubhouse and Bar is brilliant. The food was wonderful and what a change they have made to the interior. The ambience has been improved immensely and certainly will encourage people to return. The new menu range is a wonderful mix and the pizzas are fantastic. We all thought it had been money well spent. Well done to the club management it was about time the old club got a makeover and you have certainly exceeded our expectations.